Preserving Bruce Baillie’s films and legacy: With the publication of a book and a touring retrospective of Bruce Baillie’s films, the project's goal is to share work that constitutes one of the most influential voices in avant-garde cinema. 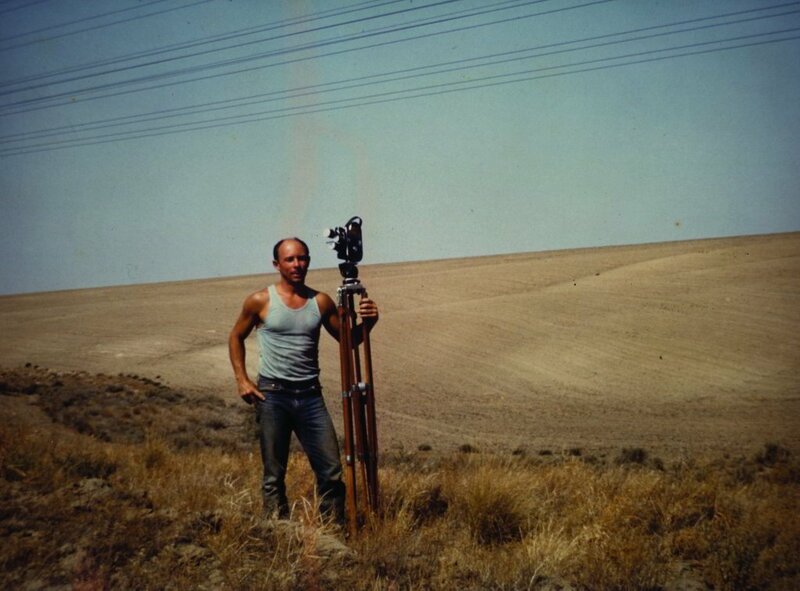 This touring retrospective and bilingual (Spanish/English) book will contribute to wider recognition of Bruce Baillie’s amazing films and expose new generations of filmmakers and film lovers in the US and abroad. We are planning an international film tour that launched at the Film Society of the Lincoln Center this April. The touring retrospective will travel to Spain (CCCB, La Casa Encendida, Tabakalera), the UK (Tate Modern), Mexico City (Distrital Film Festival) and many cities in the US including Washington D.C., San Francisco/Oakland, Boston, Los Angeles and more this year and in 2017.